What is sweating all about? Health What is sweating all about? After recently looking at the difference between Bikram and Hot Yoga, both of which leave you sweating buckets, it seems only logical that we should look at sweat! Is a regular heavy sweat good for you? Does it really detoxify you as claimed? OR not at all as one of my hot yoga teachers boldly declared to the class after just having made us sweat so much that my towel was literally soaked! I asked nutritionist Fleur Borrelli to give us the sweaty low down. Incredibly we have around two to four million sweat glands that become fully active once we reach puberty. 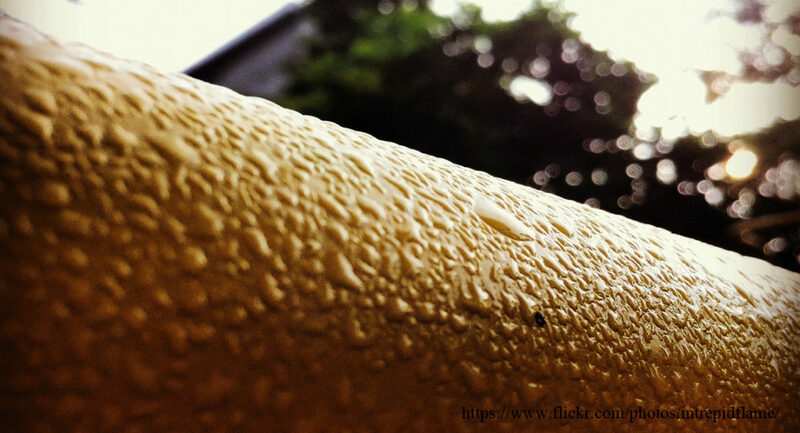 Sweat glands are tubular structures of the skin that produce sweat. What may be surprising is that women may have more sweat glands than their male counterparts but men’s can certainly be more active(1)! Because sweat is produced when our autonomic nervous system is activated, it is not something we can consciously control. For some this may be an uncomfortable reality but it does have many benefits. The smelly sweat comes from apocrine glands which are located in the scalp, armpits and groin. Apocrine sweat is a fat-infused liquid which is consumed by bacteria which causes the smell. Throughout evolution we have always coexisted with bacteria in mutually beneficial ways. This type of sweat tends to be emitted when we are under emotional distress and may as hunter gatherers have been a way of warning predators of our distinct presence. However some studies show that apocrine secretion is linked to our immune system and may be a way for a woman to be able to affirm that her selected mate is immunologically different from herself thereby offering the best chance for the survival of our species. In one such study, a group of female college students were given T-shirts worn by male students for two nights in a row and asked to select the T-shirt that smelled the best. They all chose T-shirts representing different immunological properties from their own (2). Eccrine glands, on the other hand, can be found all over the body with the highest concentration in the palms of our hands and the soles of our feet. This type of sweat is made up of water and electrolytes such as sodium, chloride and potassium. The primary purpose of these glands is to help us to maintain a stable core body temperature – around 37 degrees celsius. This is all controlled by a thermostat in the brain called the hypothalamus. On a hot day, temperature receptors in the skin send signals to the hypothalamus to cool us down by increasing the sweat rate. It does this by increasing blood flow to the skin to stimulate sweat glands – all cleverly designed to stop us overheating. When we used to move around for food, this sweat would have remained on the surface of our skin evaporating to keep us cool. Nowadays our chemical exposure is huge and sweating has never been so important. It is a means of getting rid of some of our toxic load through the skin through a process known as detoxification. Despite the fact that in the last fifty years 50 million or so new chemicals have been created by man, detoxification, is not recognised by modern medicine as a process that needs supporting. It is a normal function of the body and something we naturally do via our liver, our kidneys and skin. However medical textbooks do not take into account that genetically we are back in the Stone Age and then we did not have the huge amounts of environmental toxins that are around now. We really do need to sweat and there is strong science to show how we can release heavy metals like arsenic, cadmium, lead and even mercury through our skin(3)! And one particularly disruptive twenty-first century chemical, Bisphenol A, has also been found in sweat suggesting that sweating may be an effective means of getting rid of it (4). All around the world, people since ancient times have used ‘sweat baths’ as a means of keeping clean. These have included Turkish baths, Finnish baths, saunas and steam rooms. Exercise too will bring a sweat on, particularly if done in a heated environment such as Bikram or hot yoga. 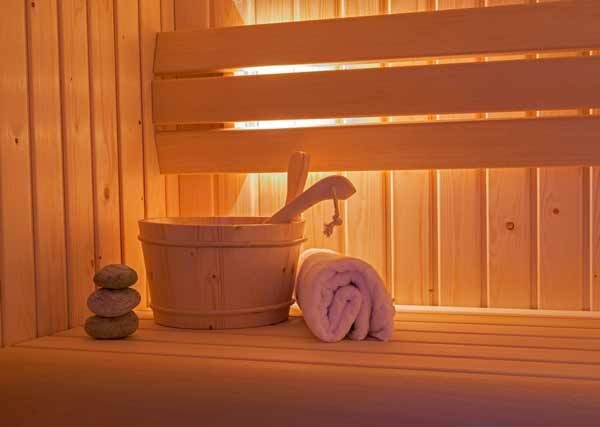 One particular type of sauna is getting a lot of attention currently and that is Far Infrared Sauna (FIR) (5). Far infrared rays constitute the main energy source of the sun and warm our skin when we sit in it. The rays penetrate several centimetres below and heat up subcutaneous tissue. With enough rays on the skin, the skin will sweat and chemicals from the subcutaneous tissue will be mobilised and passed out. This is often a more gentle way of shifting chemicals for those who are very sensitive because it does not allow them to escape back into the bloodstream only to be trapped somewhere else. Given the right conditions, we can literally sweat buckets. However it is important to remember that for that to happen safely, we need to be well hydrated in the first the place. For those who engage in endurance activity or hot yoga, it may also be prudent to drink a coconut water or add some electrolytes such as Elete into your water afterwards (6).